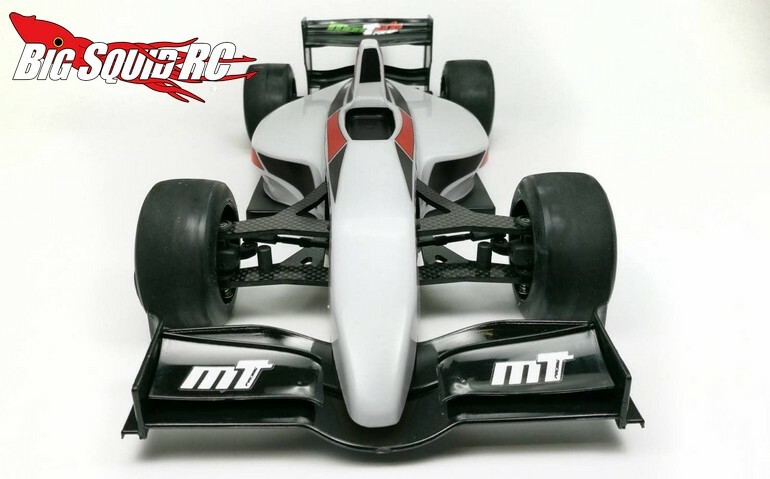 Mon-Tech Racing F17 Body « Big Squid RC – RC Car and Truck News, Reviews, Videos, and More! With the full sized F1 series kicking off this weekend in Australia, it is only fitting that we post some rc F1 news. 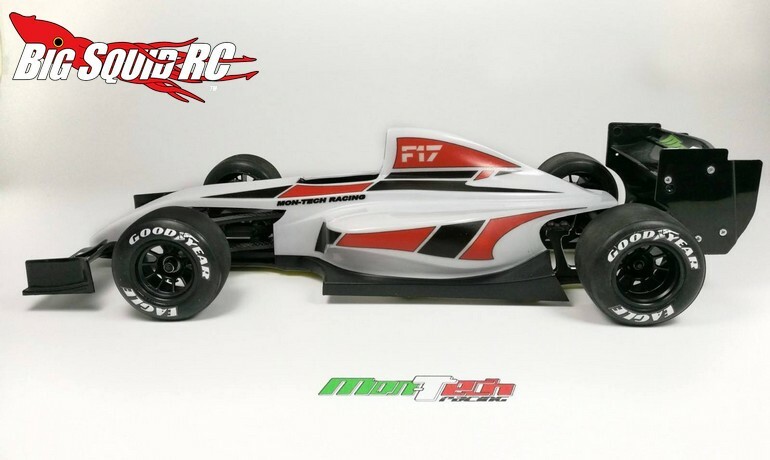 New from Mon-Tech Racing is the F17 Body. 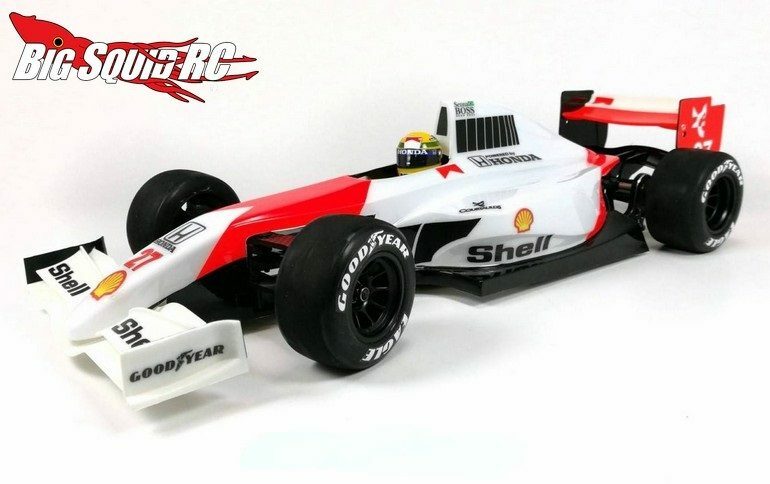 The F17 comes in clear so you can put on your favorite paint scheme and it was designed to fit a variety of today’s 1/10th scale F1 style race cars. You can use This Link to visit the official Mon-Tech Racing website or you can hit up This Link for more Mon-Tech news on BigSquidRC.